Deborah is the Director of Digital and Multi Channel at NHS England. Her career spans 25 years in the NHS across primary, secondary, mental health and learning disability services. She has worked in operational delivery, innovation, service redesign and for the last 12 years specialising in digital and technology. She has won awards for innovation and excellence in public services. 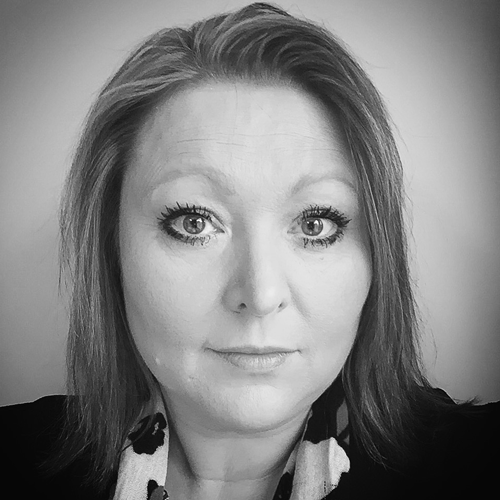 Deborah is the Senior Responsible Officer for NHS Choices/ NHS.Uk, Widening Digital Participation for citizens as well as digital programmes supporting the development of urgent care. She has a specific interest in exploring the use of AI, machine learning and cutting edge technology to drive the best possible delivery of care. As well as her national role Deborah is engaged with a number of local NHS organisations. She is on the Board of the North Stafford Combined Healthcare Trust’s Digital by Choice Transformation Programme, the London Digital Health Institute and is an active speaker and advisor to Health Tech Women UK. In her spare time Deborah chairs and is part of the team delivering the ‘Making Space’ community development programme in her home town of New Tredegar in South Wales. She is also a member of Lions international.